Crystal Soderman Duarte - Social Entrepreneurs, Inc. 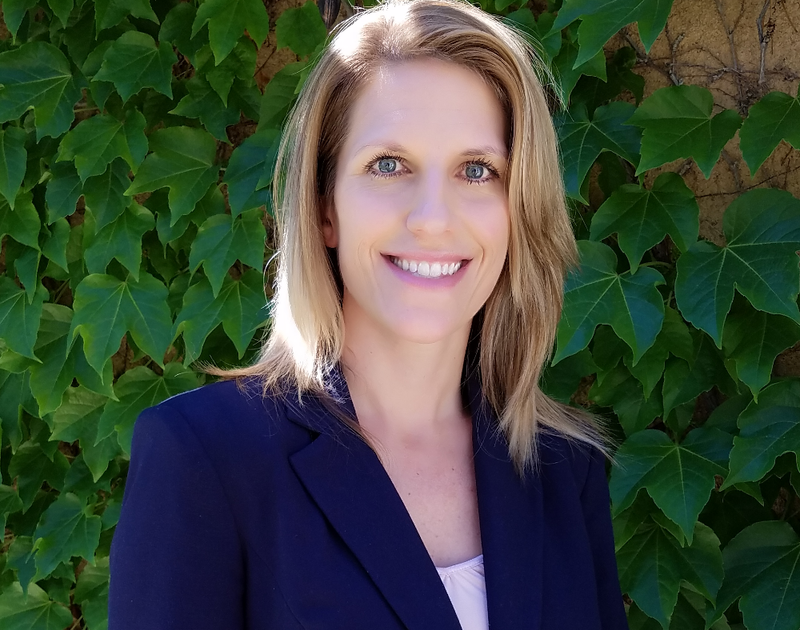 Crystal Soderman Duarte is a Client Services Associate at Social Entrepreneurs (SEI) and brings experience in strategic planning, curriculum development, research, and evaluation to the team. Crystal spent nine years at the National Council of Juvenile and Family Court Judges (NCJFCJ) where she was responsible for managing grants, leading and coordinating programs aimed at improving systems for children and families, and developing educational programs for judges and other professionals. Prior to working at the NCJFCJ, Crystal worked for a United States Senator, assisting constituents with issues ranging from social security to veteran’s affairs. Crystal is a skilled writer, having contributed to a significant number of briefs, policy documents, and program plans. Crystal earned a master’s degree in public administration from the University of Nevada, Reno and received a bachelor’s degree in communications from the University of San Francisco.